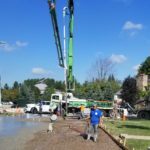 Interhome Construction specializes in commercial concrete construction projects, serving Toronto & the GTA. 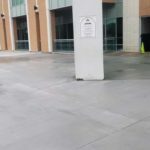 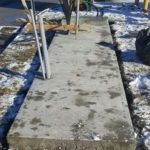 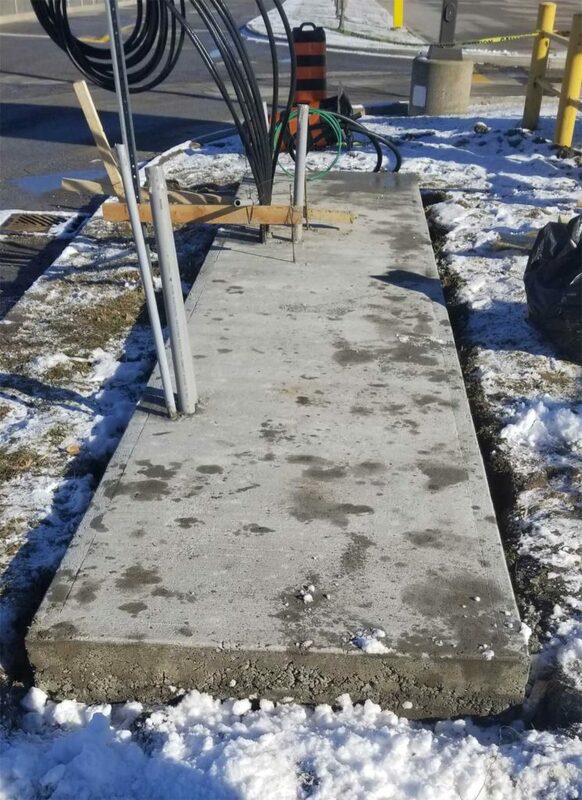 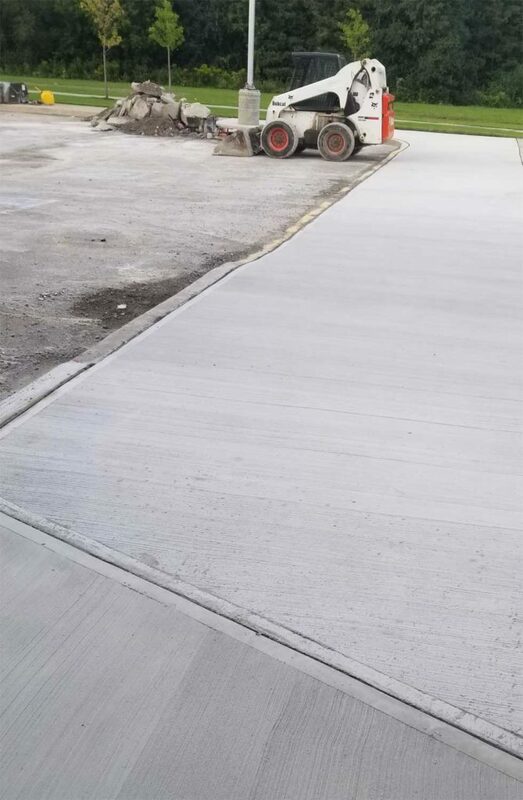 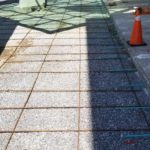 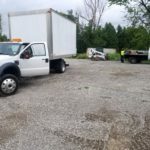 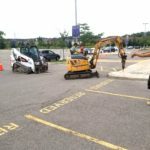 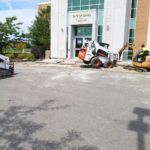 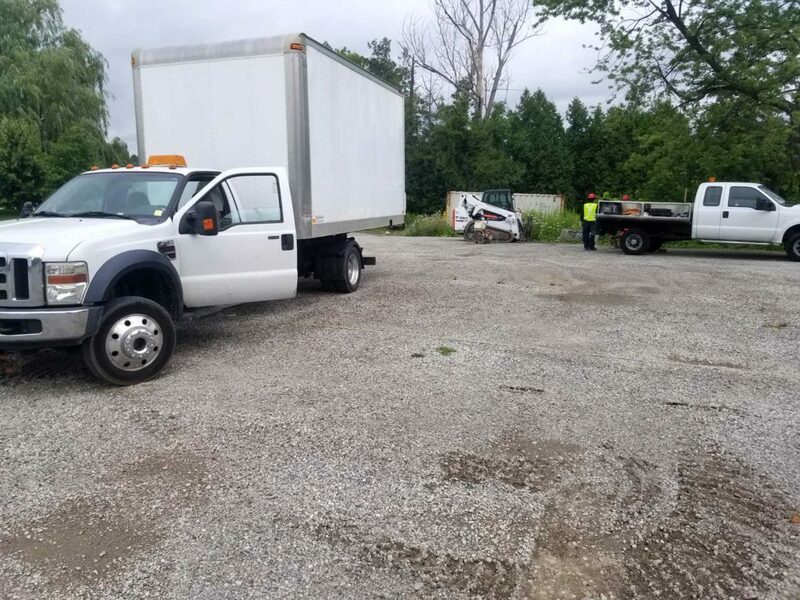 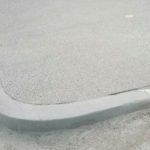 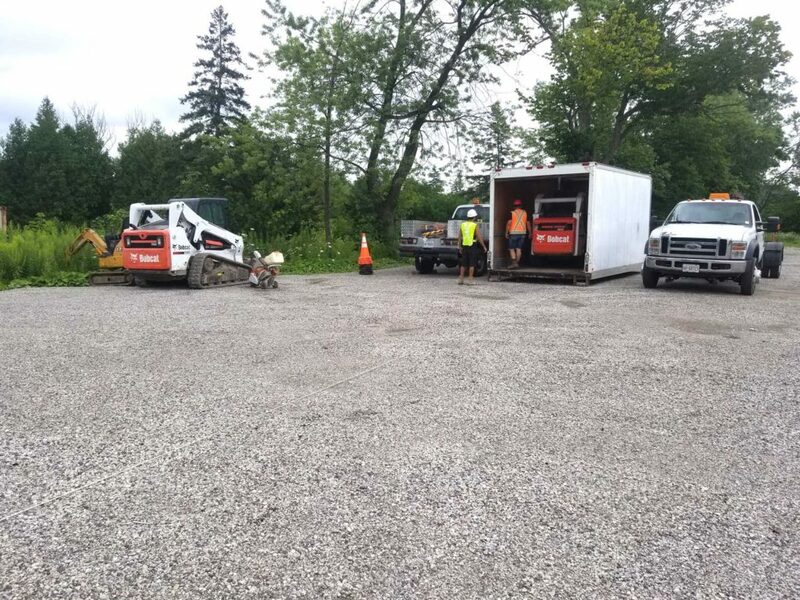 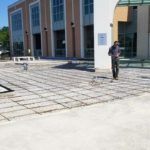 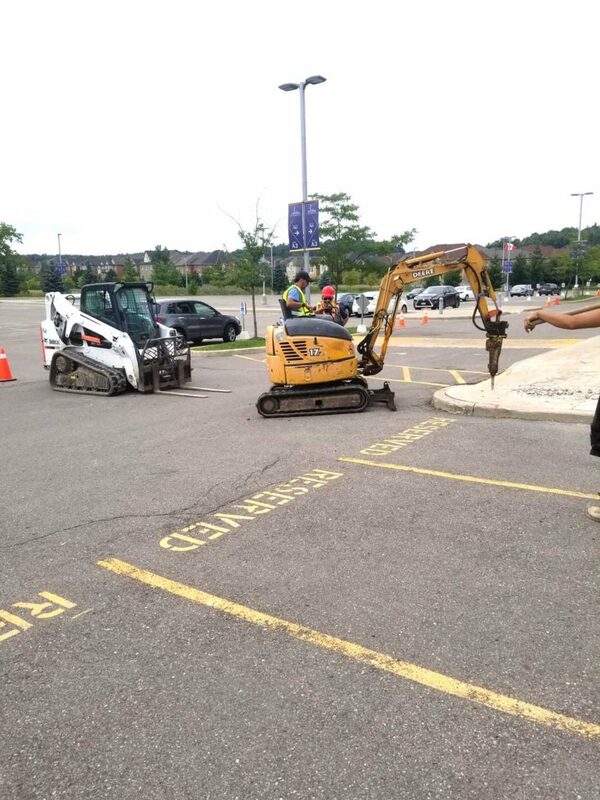 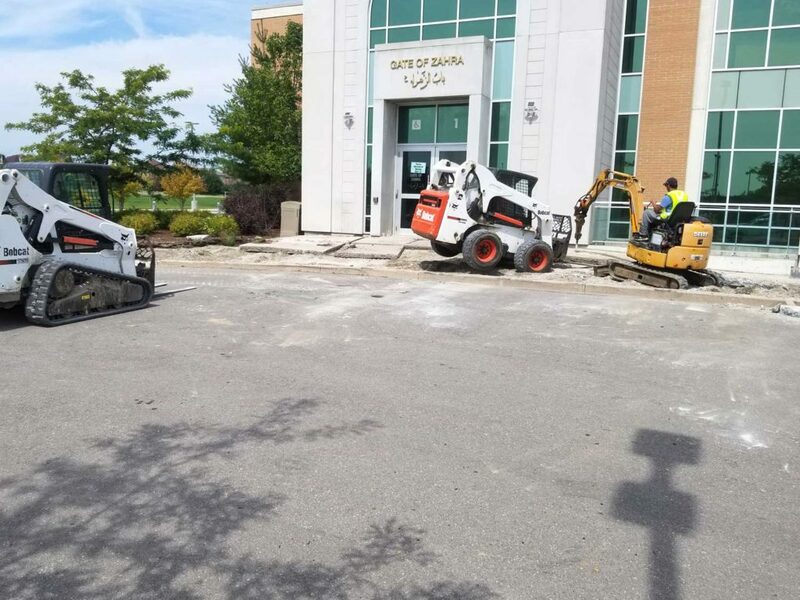 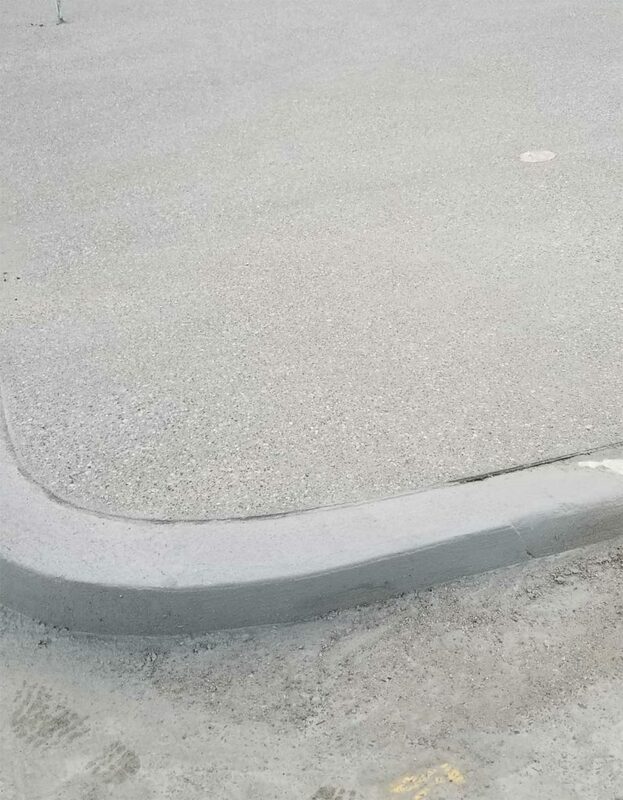 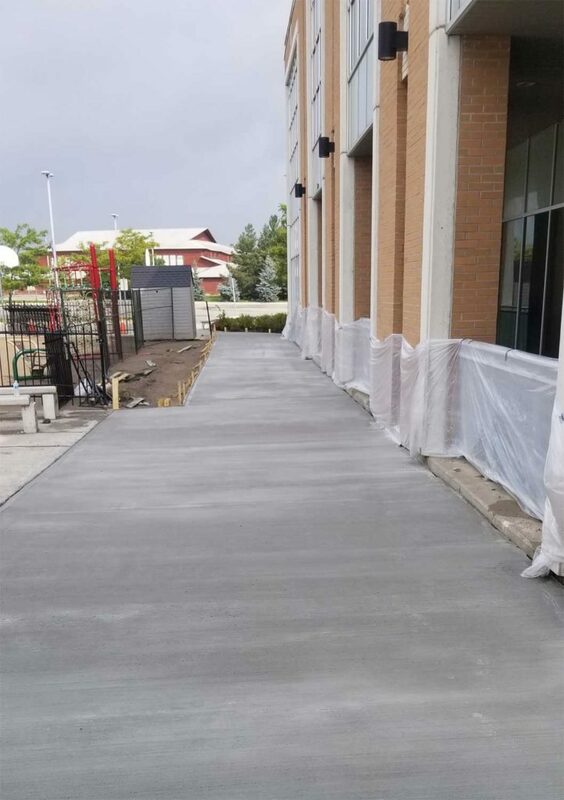 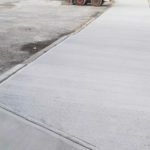 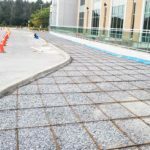 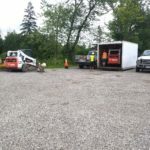 Our services include commercial concrete parking lots, concrete paving, sidewalks, walkways and paths, ramps, pads and more. 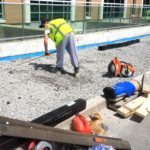 Our portfolio includes projects for Industrial, Commercial and/or Residential projects of all types and sizes. 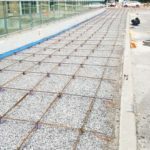 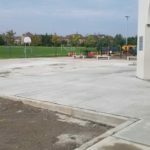 Our decade long experience in commercial concrete construction has made us one of the top concrete contractors serving Toronto and the GTA. 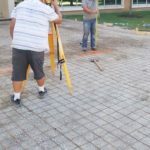 Our staff can work with your engineers, architects, project managers, and superintendent and coordinate your project with efficiency. 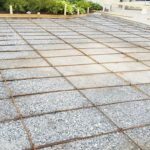 We are knowledgeable in new innovative materials, concrete construction methods and latest industry standards. 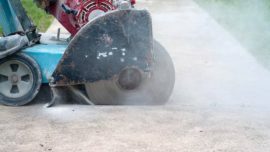 We also offer concrete cutting, coring, scanning and drilling. 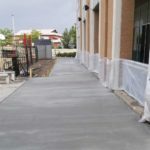 Concrete is gaining popularity in commercial projects due to cost, longevity and low future maintenance. 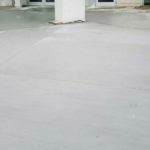 Adding concrete elements also adds value to your commercial properties. 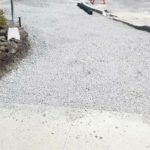 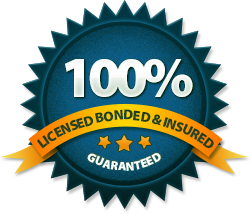 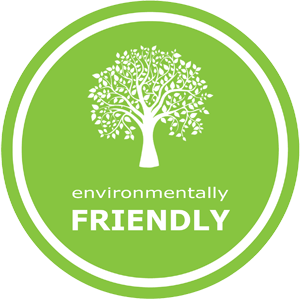 At Green Coast Construction LLC, we go the extra mile to make sure that no detail is overlooked as we aim to meet your requirements and exceed your expectations. 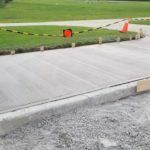 Concrete contractors must have the expertise regarding cement types, weather conditions when installing, curing times, soil and support to avoid sinking and settling. 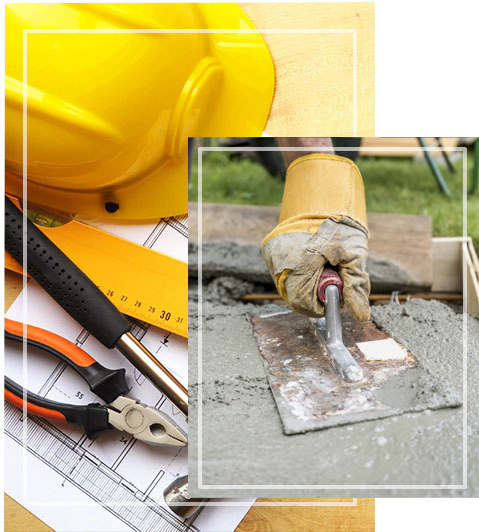 Interhome Construction is a family run concrete construction company with three generations of concrete tradesmen. 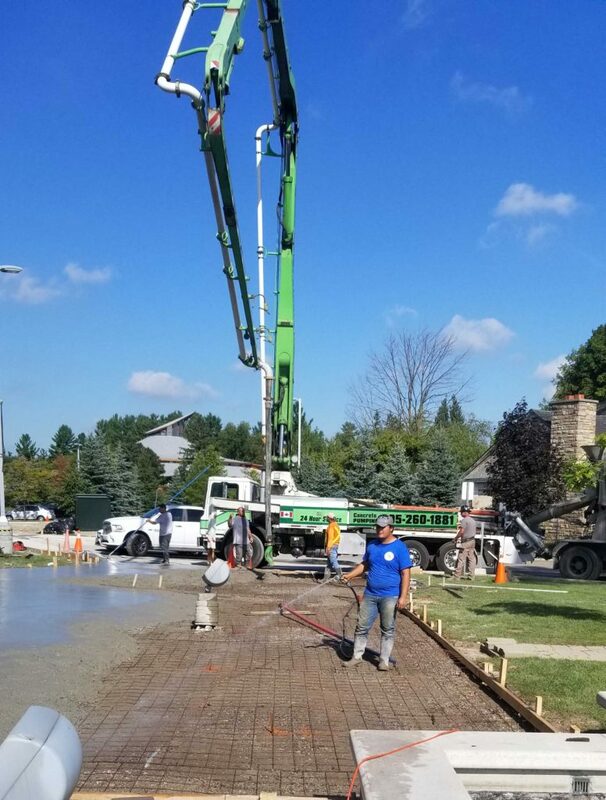 No matter the size of the project we have the talent and expertise to provide a quality product with competitive pricing and delivered within time and budget.